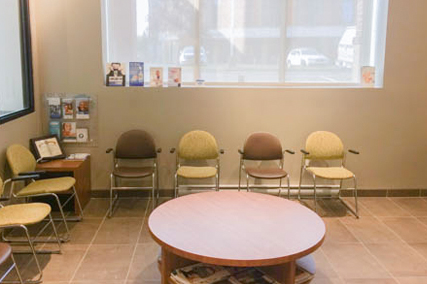 The Ste-Croix Drummondville Dental Clinic, whose name refers to the Sainte-Croix / Hériot Foundation, welcomes residents of the region. 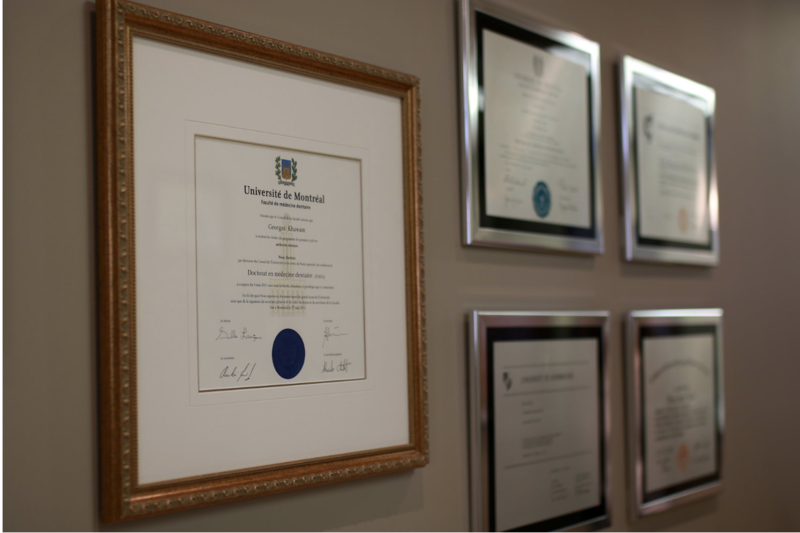 Our clinic, at the forefront of standards in dentistry, provides a high level of care. Our professional and friendly team welcomes all the family members at the time that suits them most due to our extended opening hours. We are proud to offer general dentistry treatments but also specialized care in maxillofacial surgery and implantology. For example, we can provide oral hygiene advice, root canal treatment, bleaching or implant surgery under one roof. 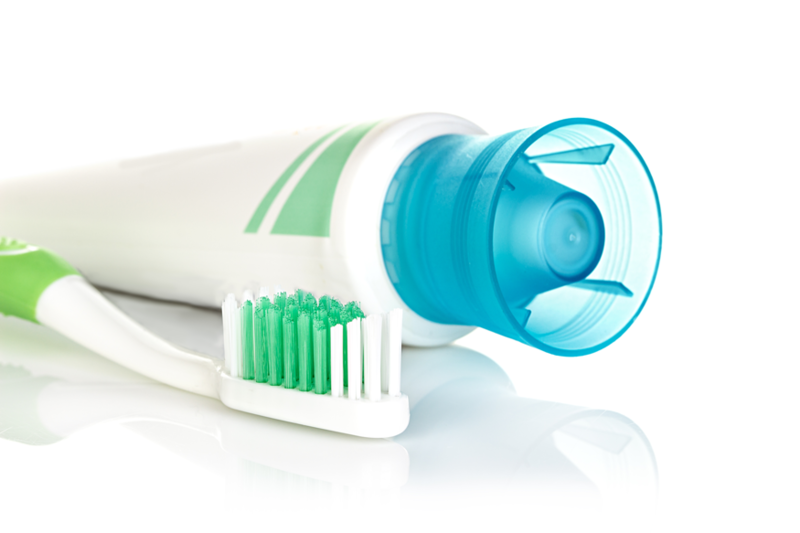 We value your well-being and your dental health. To this end, the clinic has a system of sterilization and hygiene of advanced technology, which allows it to comply with recognized standards of asepsis. Dr. Khawam and his team are easy-going and eager to provide you with state-of-the-art treatments. In case of emergency, we can also accommodate you. 1983 The opening of Denis Raiche Dental Clinic. 1999 Dr. Max Miller, maxillofacial surgeon joins the team. 2010 Major renovation of the clinic. 2012 Jean-Denis Provencher joins the team already in place. Arrival of Dr. George Khawam. Dr. Khawam takes over his patients. 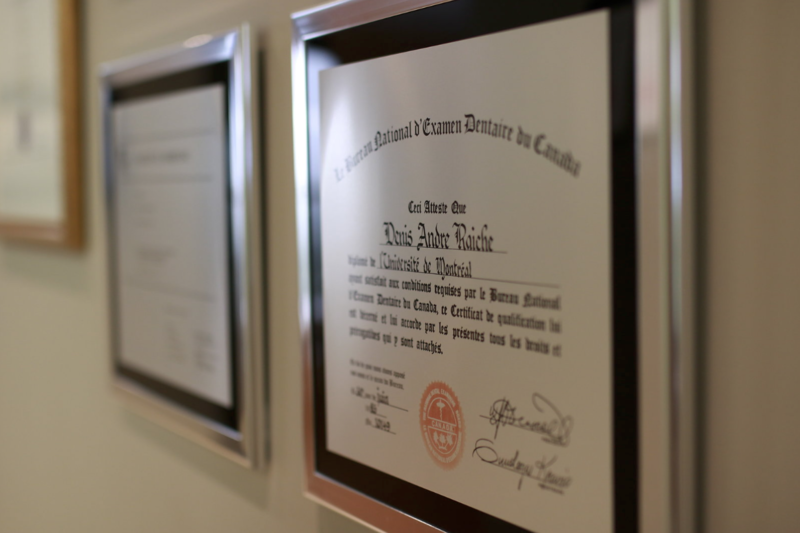 The Denis Raiche Dental Clinic becomes the Ste-Croix Drummondville Dental Clinic and Dr. Khawam is the owner.